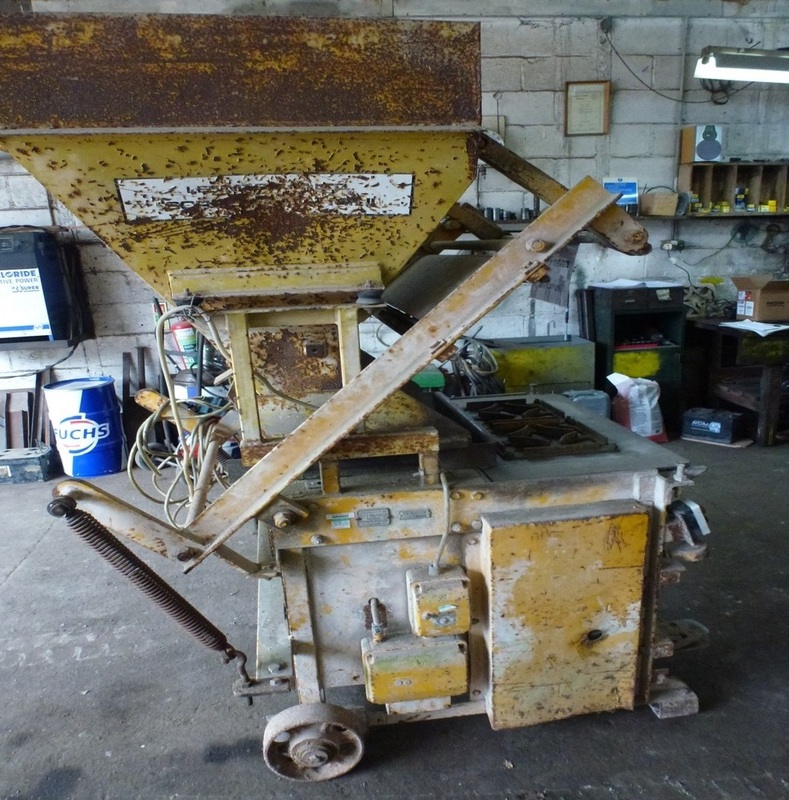 Brighton Magistrates’ Court heard how, on 25 April 2018, an experienced worker was making concrete screen wall blocks at their site on Rock Road, West Sussex, when his hand became trapped and was crushed by the machine he was using. The worker suffered three broken fingers and thumb and had to undergo surgery to stabilise his hand. An investigation by the Health and Safety Executive (HSE) found the company had failed to ensure that the machine was properly guarded. The machine had been not been properly guarded for a number of years. After the hearing, HSE inspector Russell Beckett commented, “This case highlights the importance of ensuring that dangerous moving parts of machinery are guarded.